I know that there aren’t a ton of you out there who own a Moto Z phone, so that 50% off Moto Mods deal from Verizon may not have grabbed your attention. 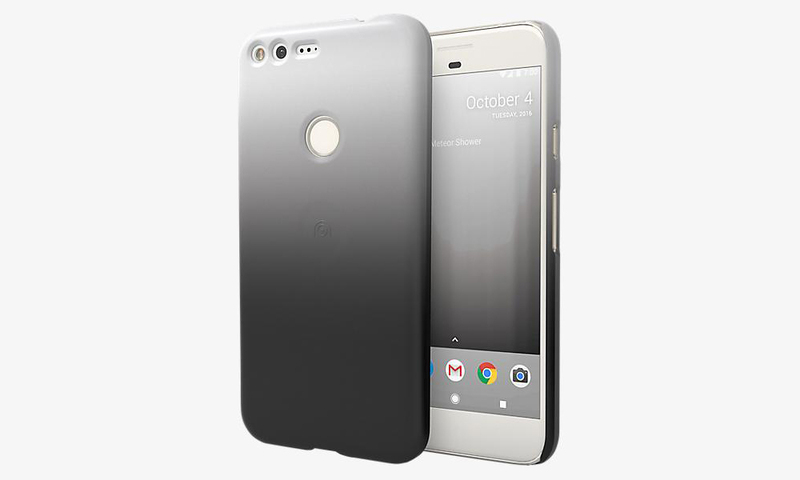 How does 50% off a Pixel or Pixel XL case sound, though? Verizon has currently slashed most of its original Google Pixel and Pixel XL cases by just that amount, including some of the official Google-made cases. Like the Moto Mods deal, we aren’t sure how long this 50%-off Pixel cases deal will last or how many Verizon has available, so you may not want to wait around too long. As we get through this Black Friday Deals Week, inventory levels are bound to drop. Currently, no Pixel 2 or Pixel 2 XL cases have been discounted that I can tell.